Need to ask a locksmith some locksmith questions but do not know what he will ask you? Well, below I have listed some questions that I ask when on a phone call. 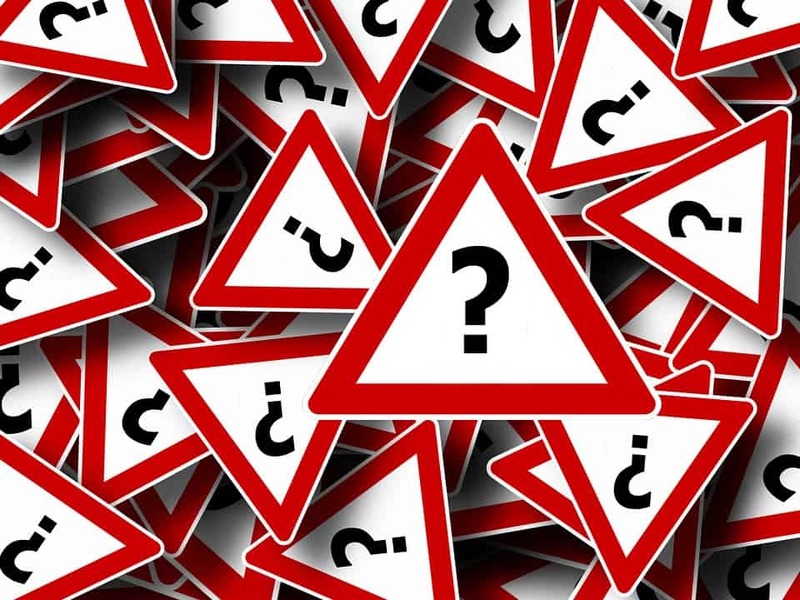 The main Locksmith questions are…. The second question is what type of lock? If it is a UPVC or Composite you will normally have a Euro Lock in place support a Multi Locking Points Mechanism. these locks look like the one on the left-hand side, really important to fit the correct size as this is a method that Burglars target to gain entry over sizes euro profile locks. Should always be fitted flush with the handle. They come in many different sizes, good locksmiths will carry all sizes. On a wooden door, you may see a lock from the outside that looks like the one below this is a Rim Cylinder lock with the traditional Night Latch on the back of the door. You may also see as an addition or instead of a Mortice Lock the one below is called a Sash Lock which is a deadlock with a latch located above it, you can usually tell because these keys a longer Rim Cylinder listed to the right. You wish to change the locks for security reasons. Given good concise answers to these three questions would enable any reasonable locksmith to give you an accurate quotation on the work required.